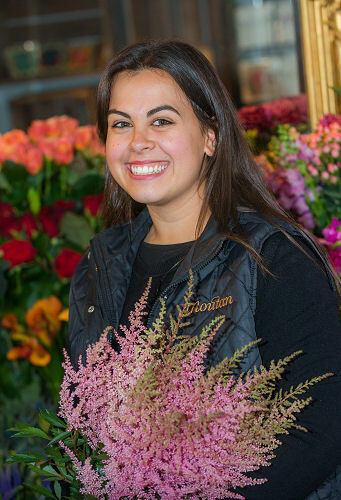 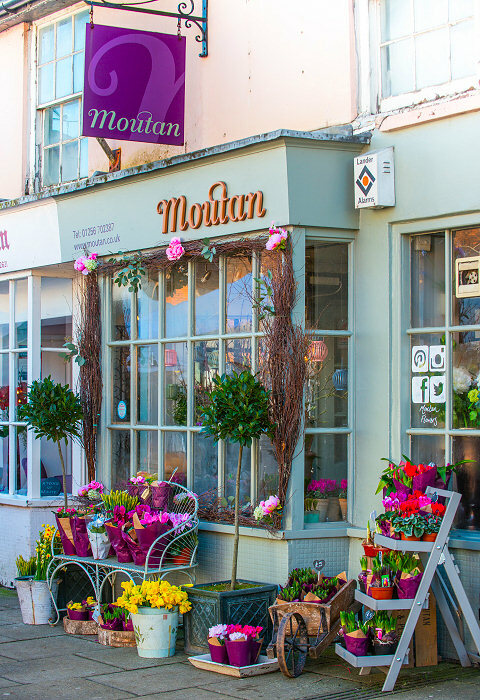 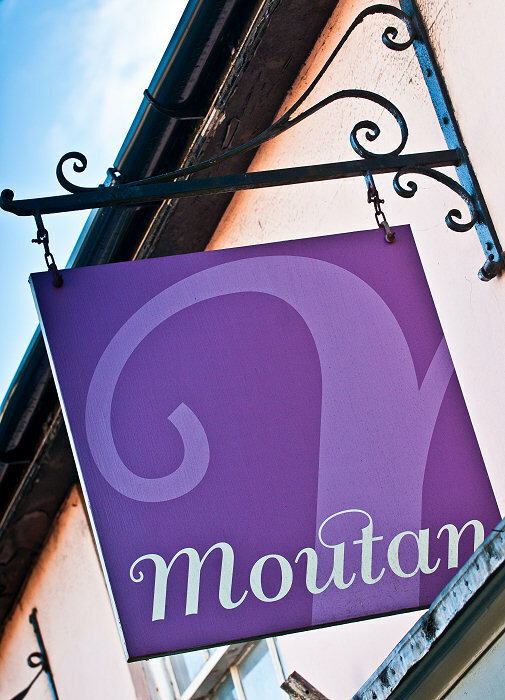 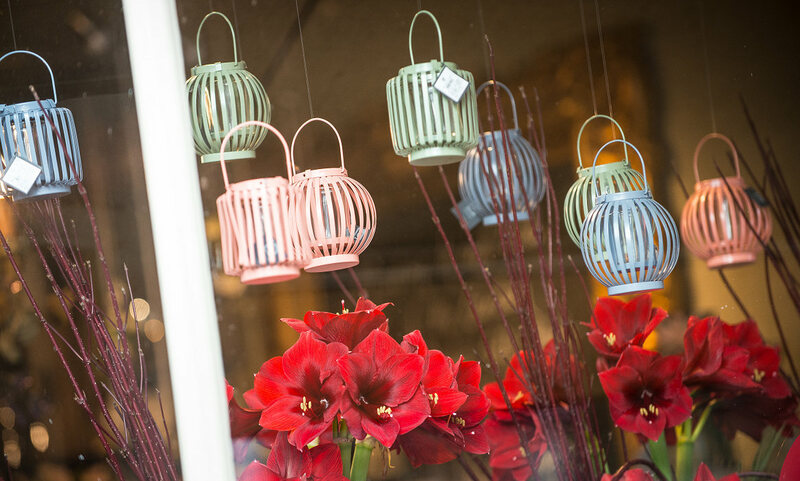 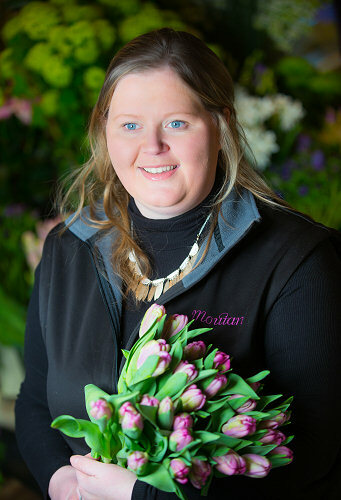 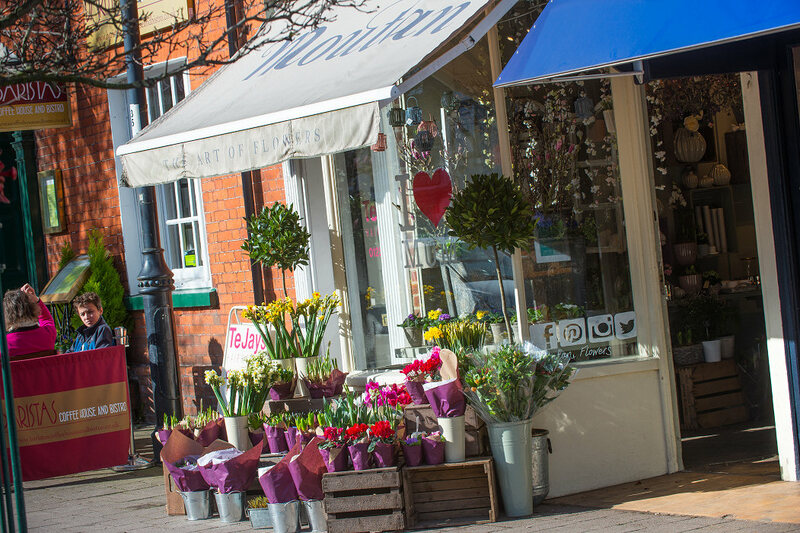 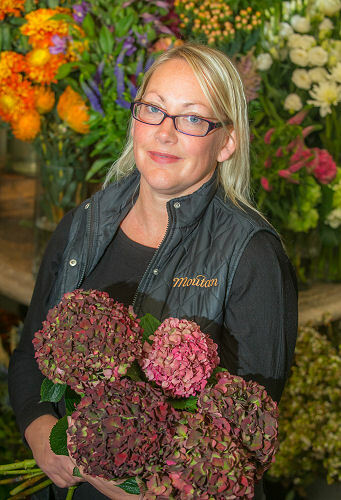 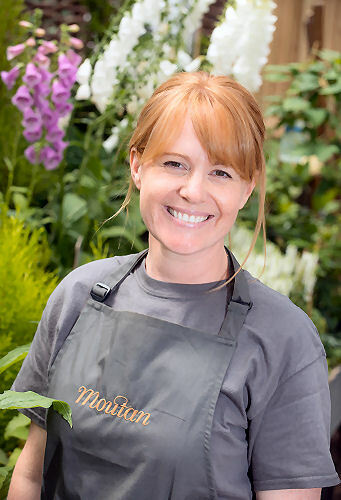 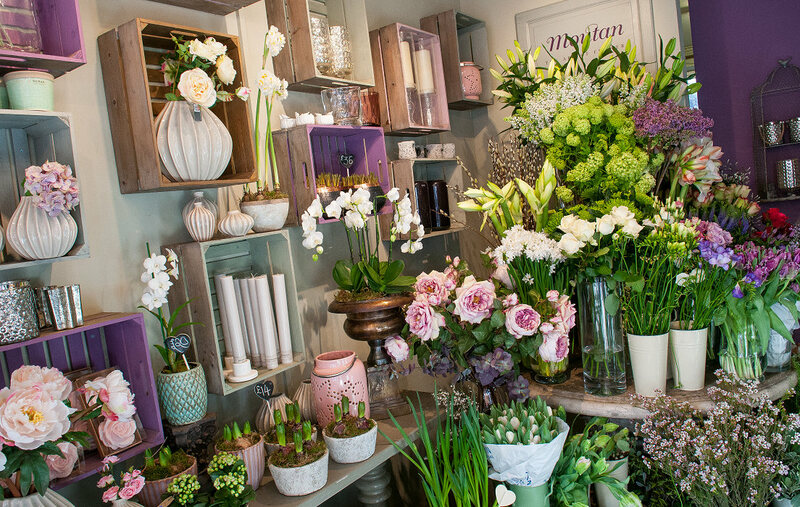 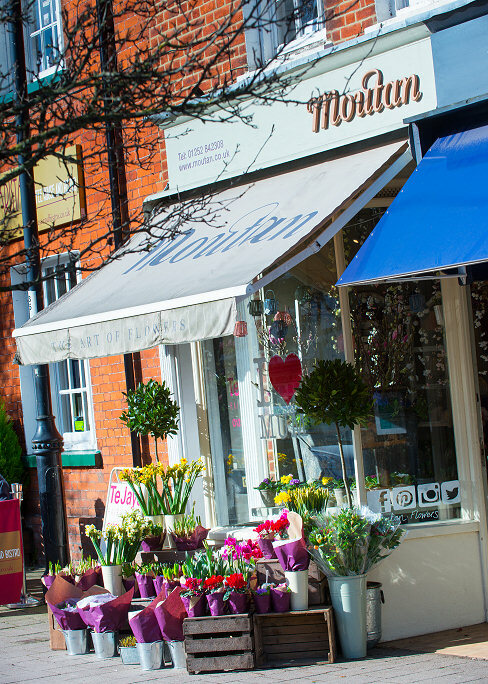 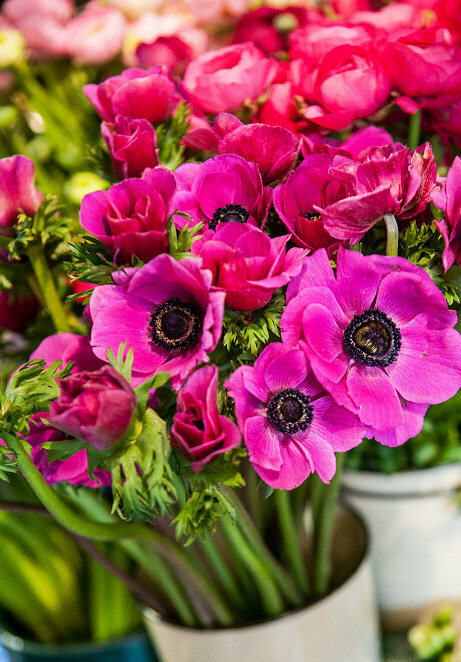 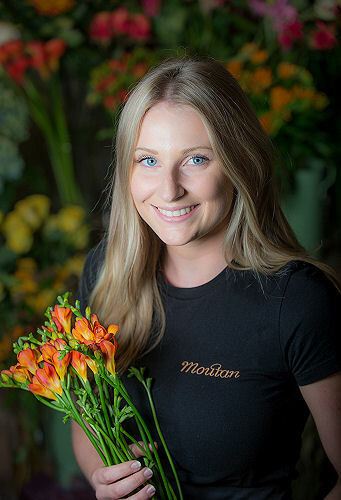 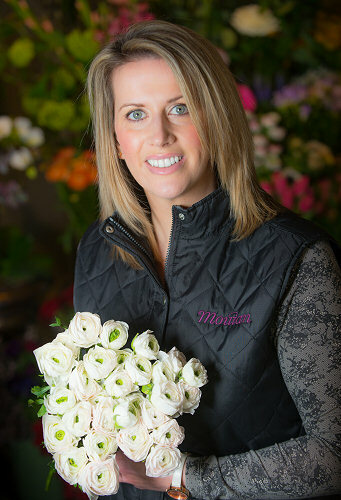 Moutan first opened its doors on Odiham high street in 2002 when Julie Allen realised her dream of owning a country flower shop, turning a passion of painting flowers into working with them. 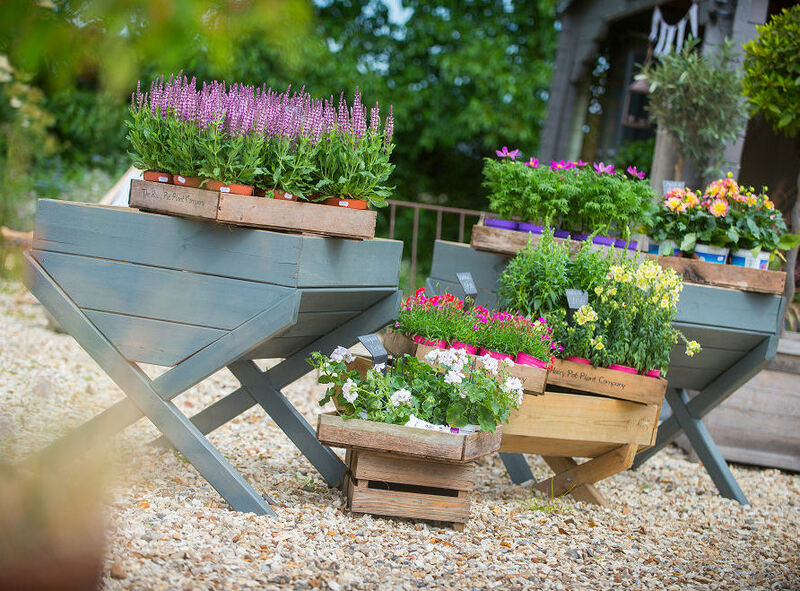 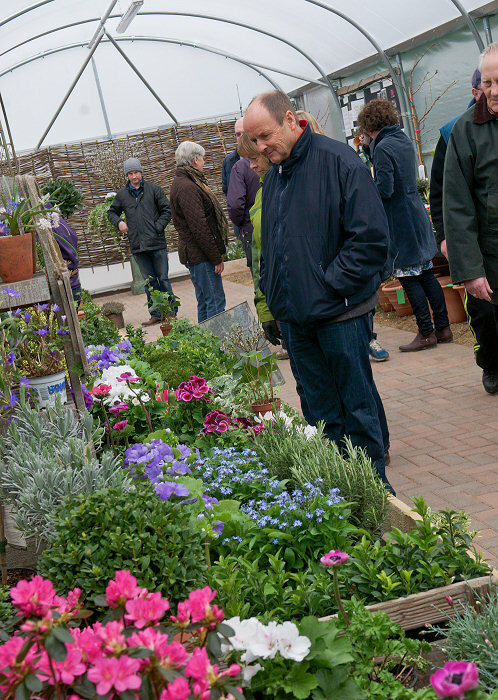 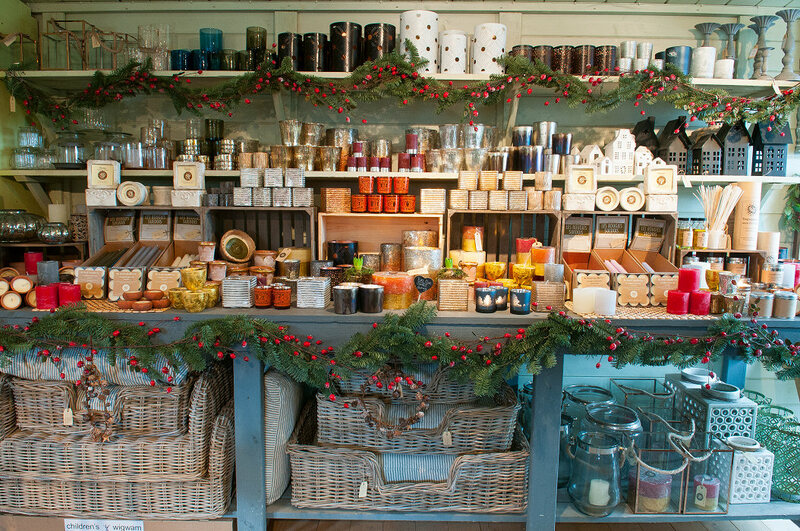 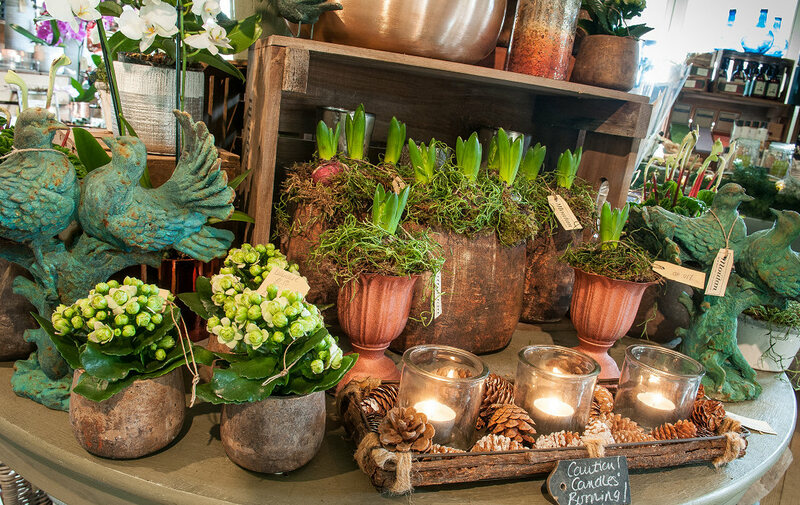 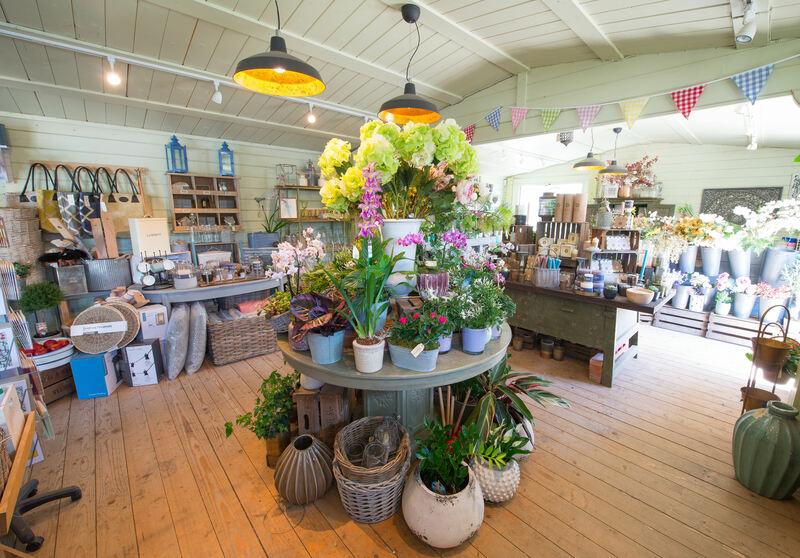 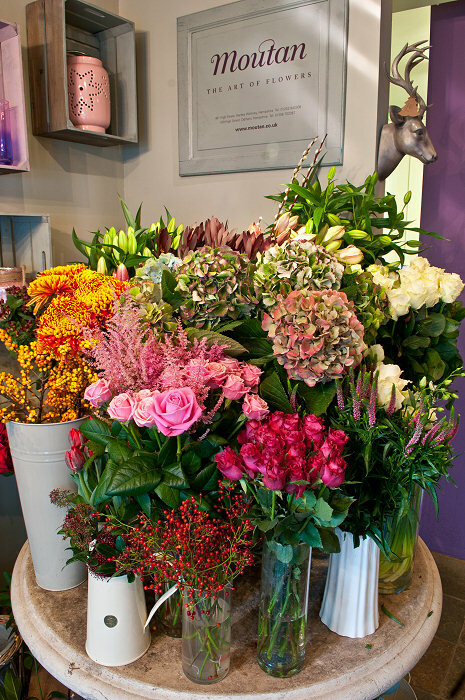 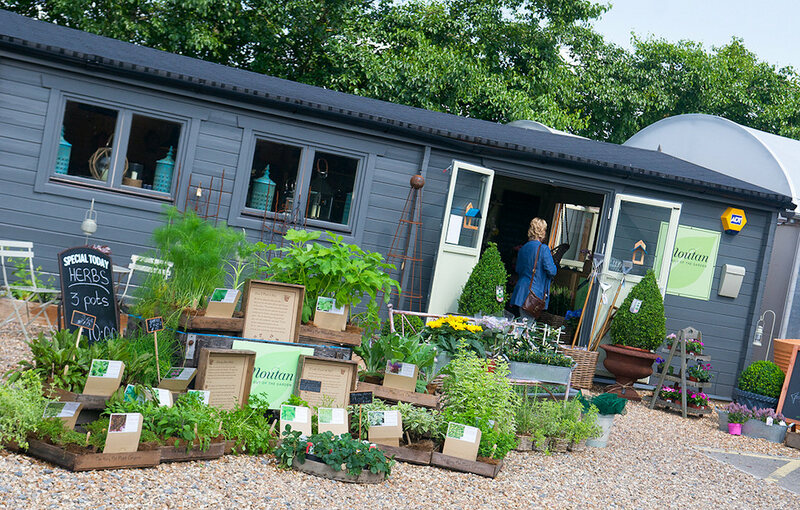 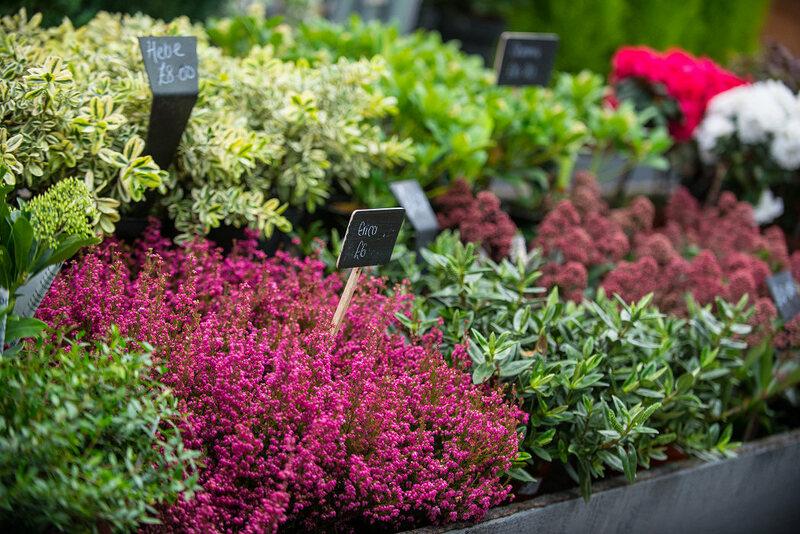 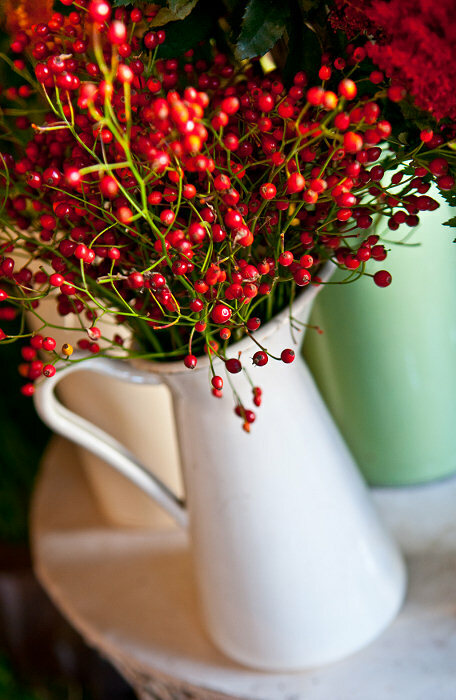 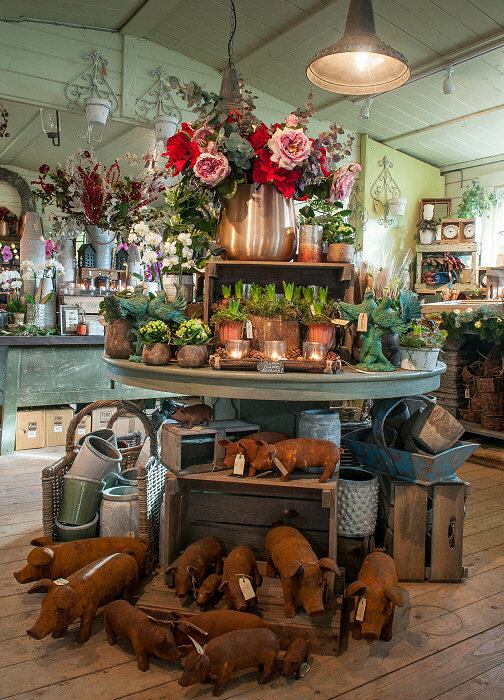 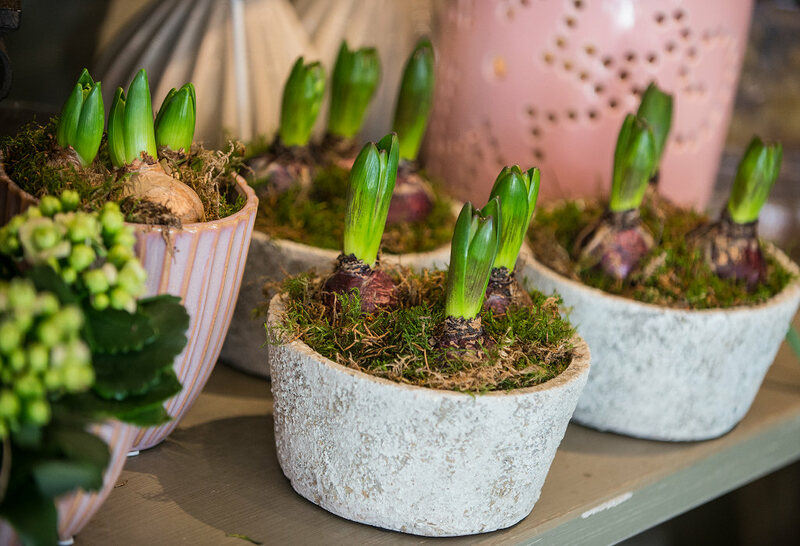 Five years later we expanded to a second flower shop on Hartley Wintney high street and then a third in 2008 at Newlyns Farm Shop in North Warnborough with a focus on gardens and home styling. 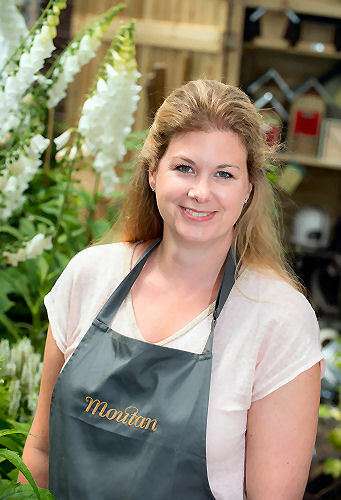 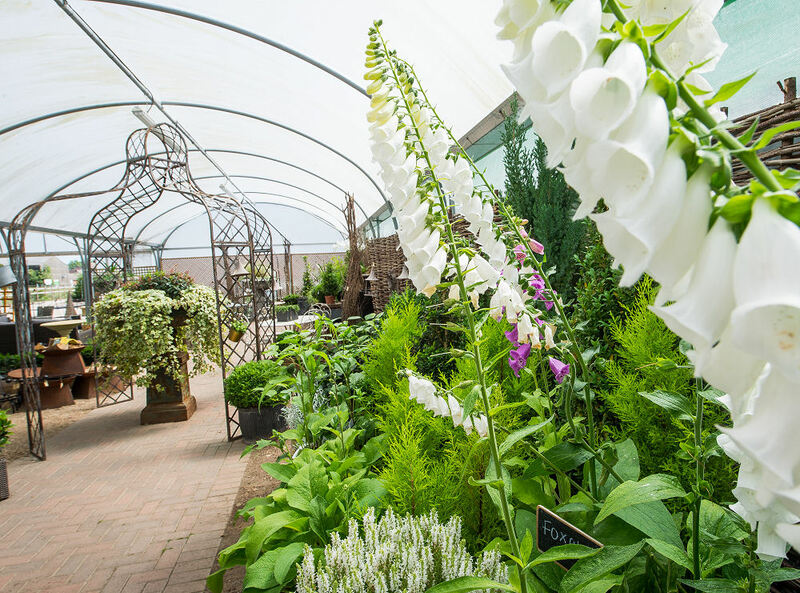 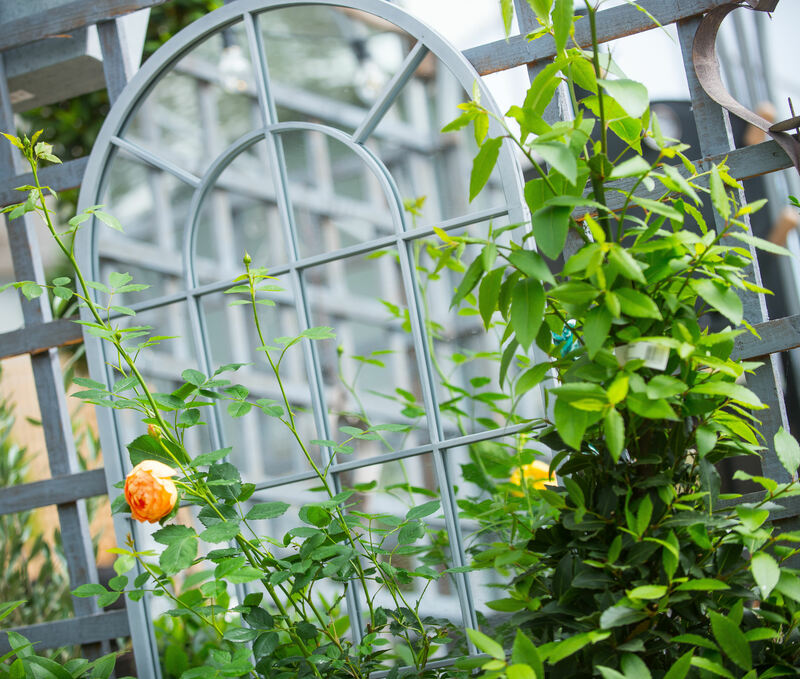 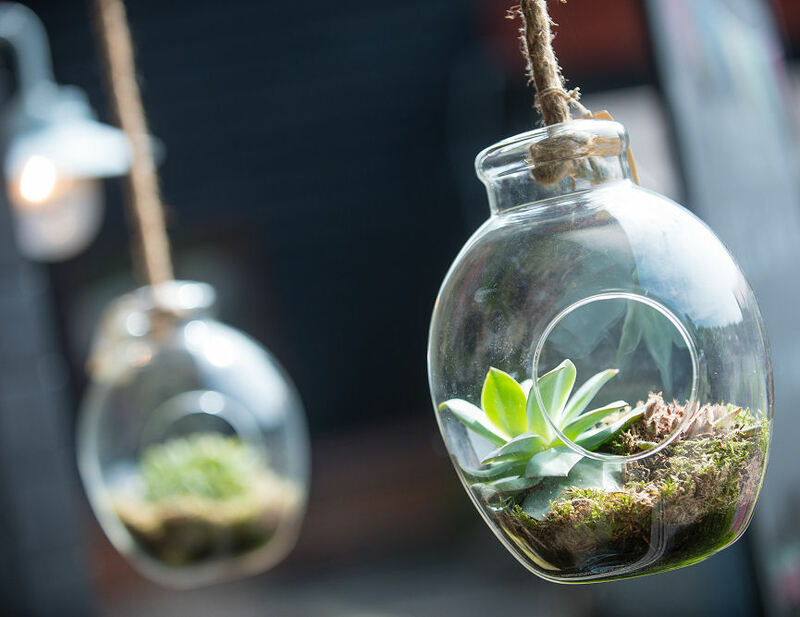 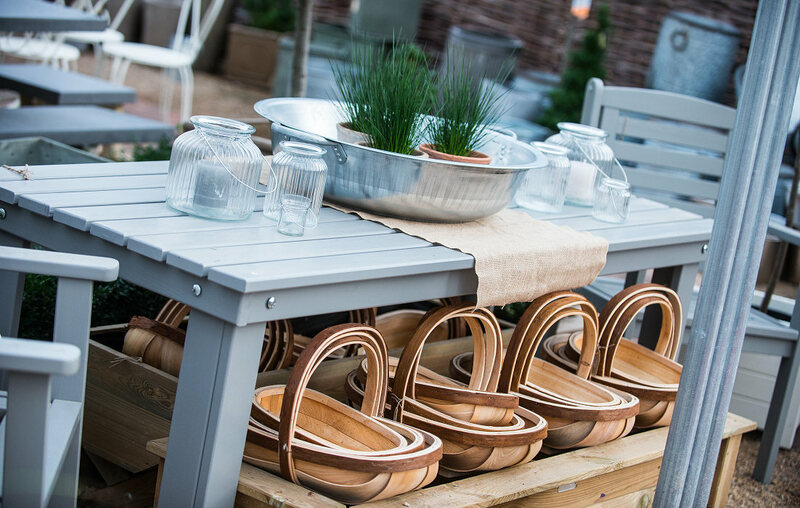 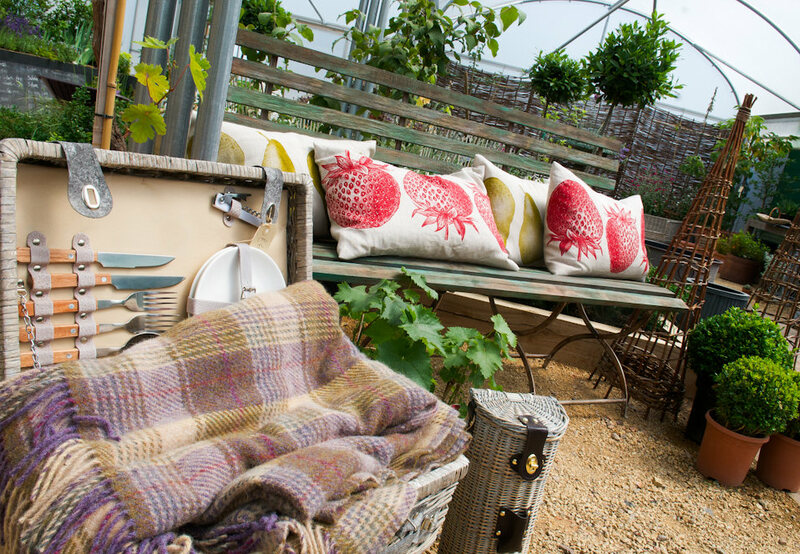 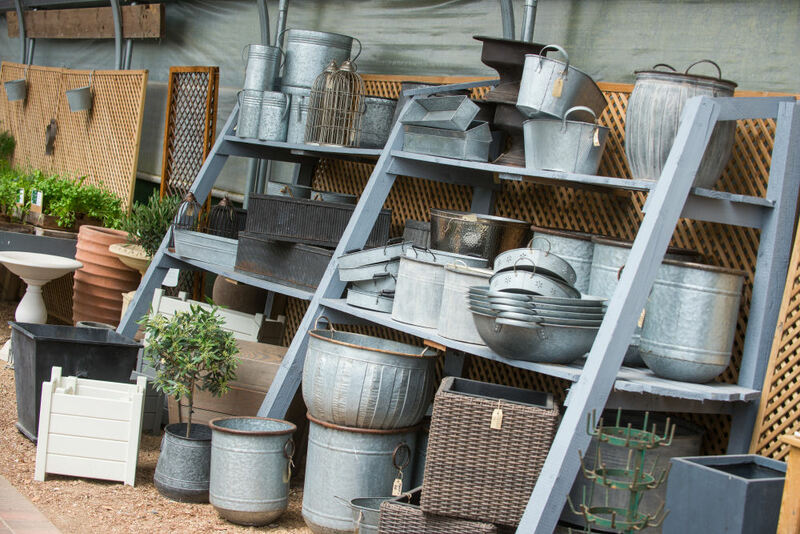 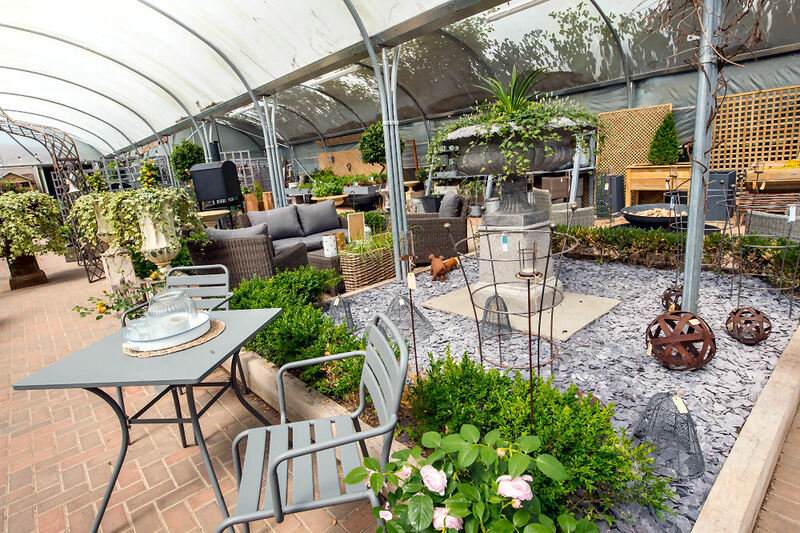 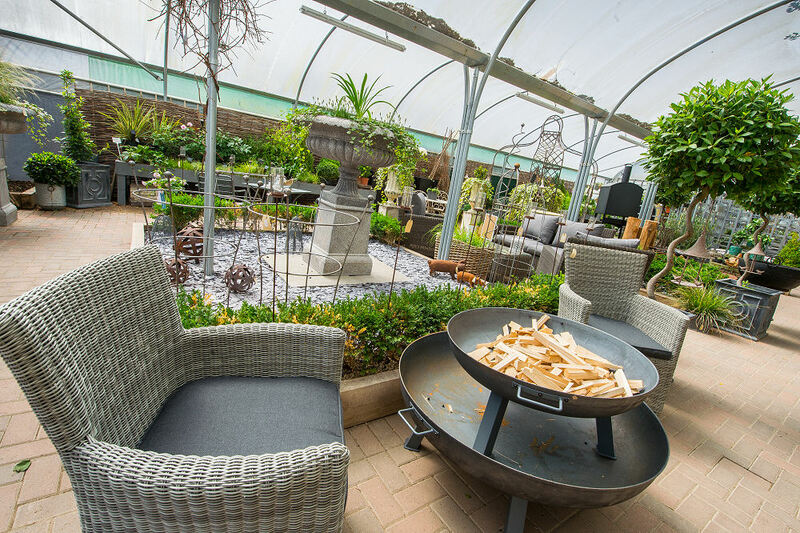 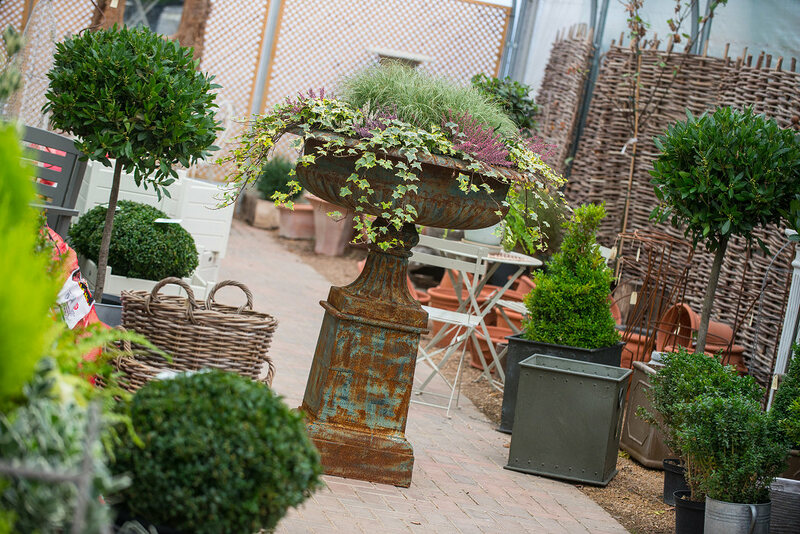 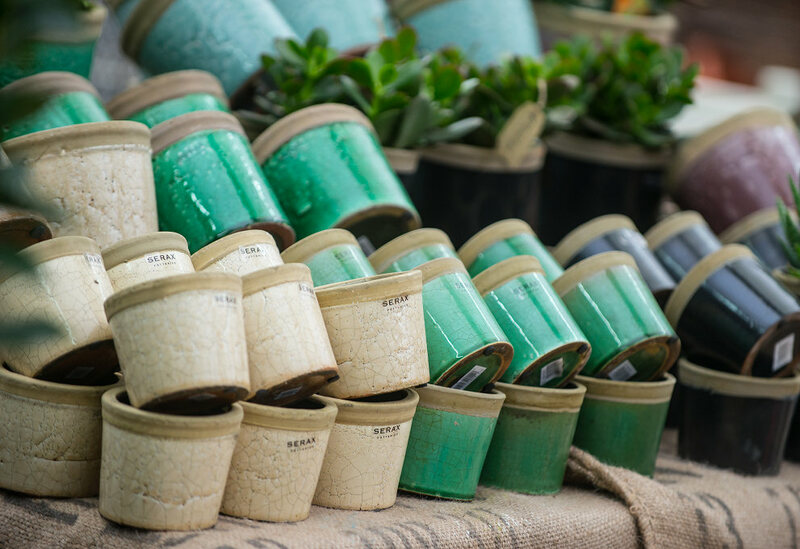 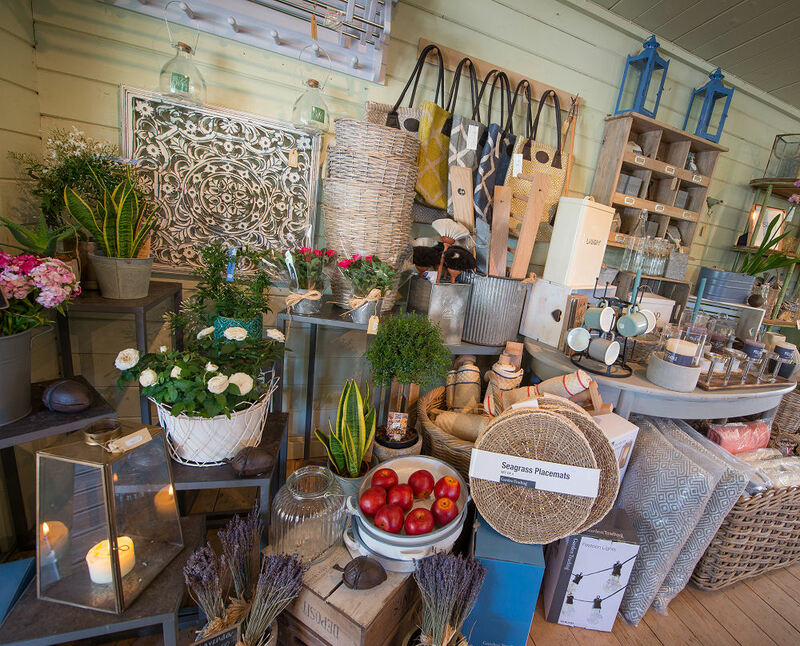 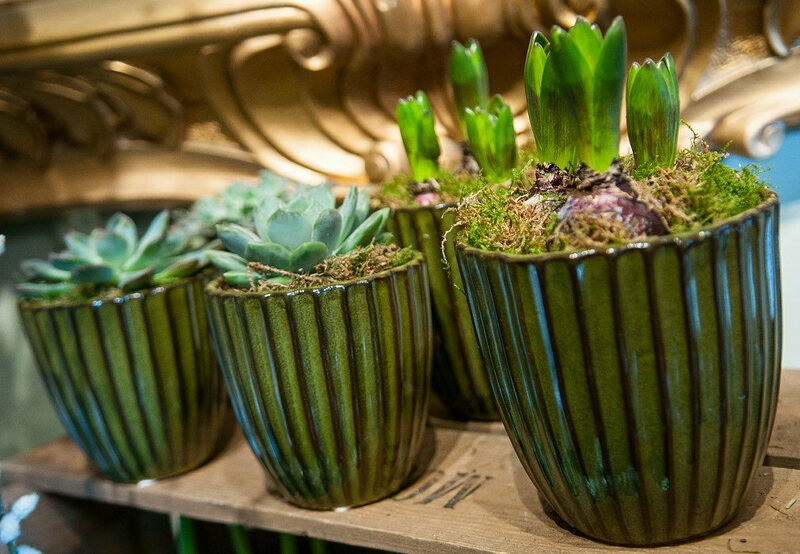 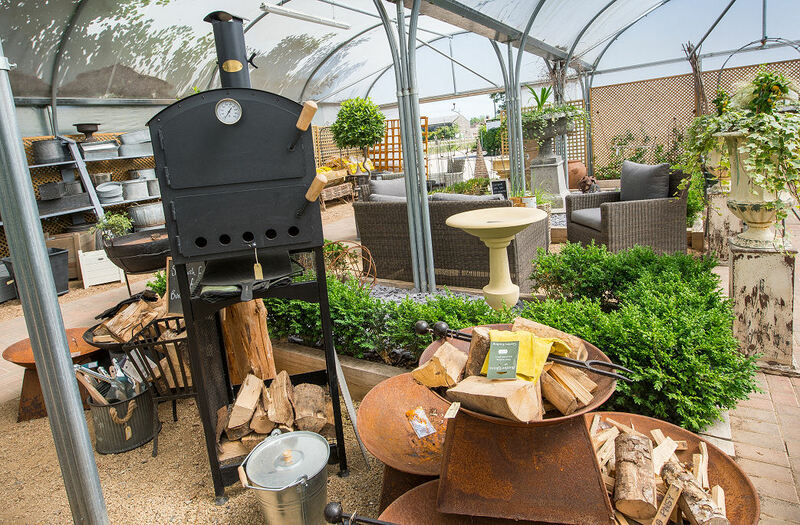 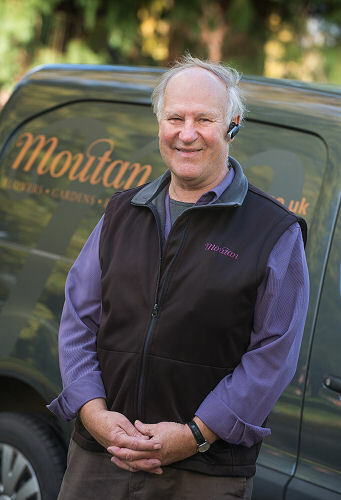 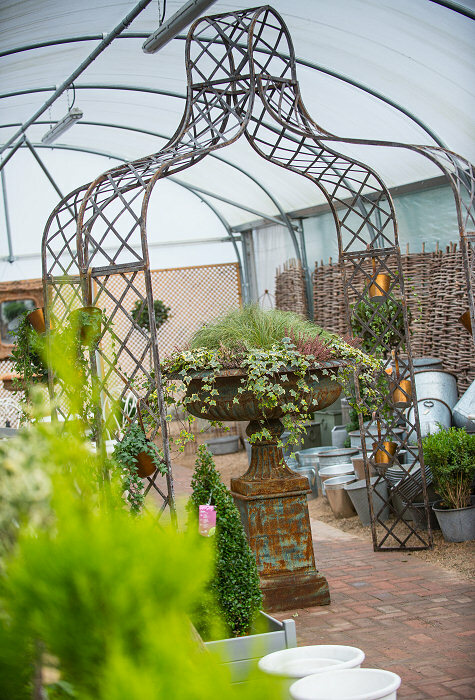 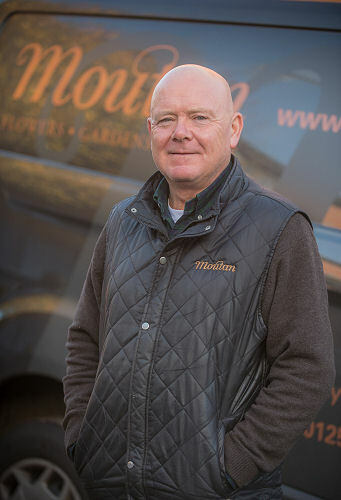 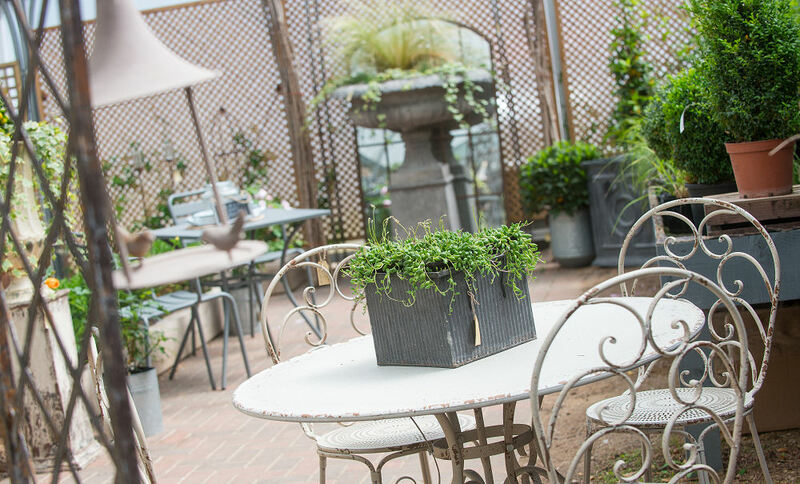 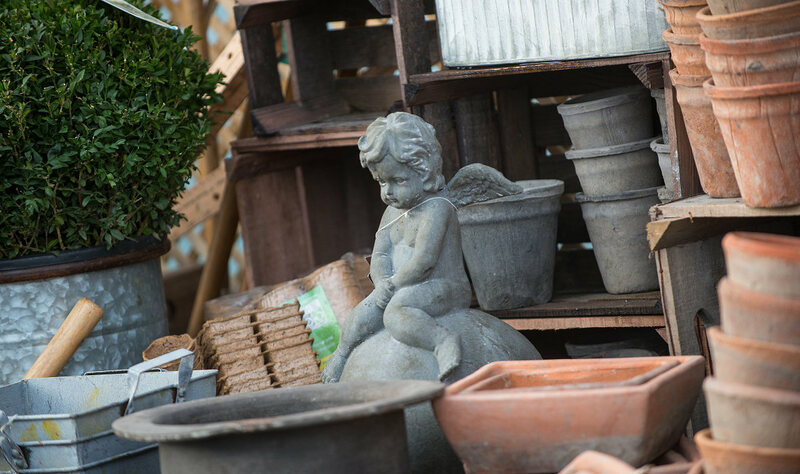 Taking inspiration from the beautiful Hampshire countryside the Moutan style embraces the changing seasons with flowers, plants, garden features and furniture to enhance your homes and outdoor spaces.